Ever since Renault’s Dacia budget brand started to become very successful there has been talk about VW’s intentions to set up a low-cost brand as well. 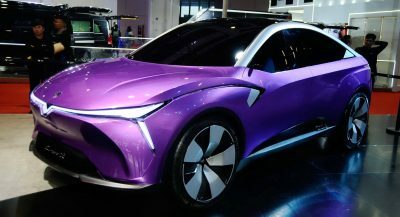 That is yet to happen, although the VW Group recently assigned Skoda to lead its low-cost project called “India 2.0” in the world’s second most populous country. 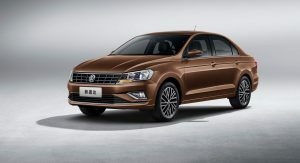 A similar move appears to take place in China, where the FAW-Volkswagen joint-venture is rumored to introduce a new affordable brand this year called Jetta — after the popular economy sedan. 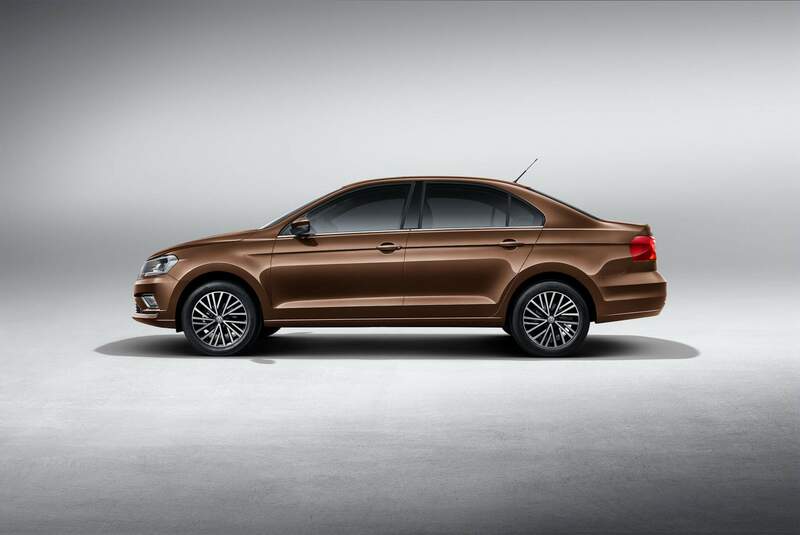 According to reports from Sina Auto and CarNewsChina, the Jetta brand will launch with three cars: the Jetta VA3 (the current VW Jetta), the Jetta VS5 SUV based on the Seat Ateca, and the Jetta VS7 SUV based on the Seat Tarraco. The Jetta-branded cars will reportedly feature their own logo and will be built by FAW-Volkswagen in a plant located in Chengdu. Seat is not officially present in China, so selling the Ateca and Tarraco under a different brand in China won’t affect the Spanish company. 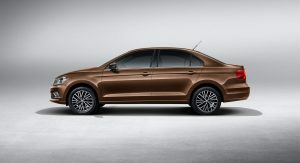 The story behind the Jetta brand is interesting as it has been in the making for quite a while now. 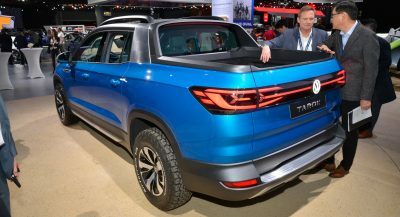 Volkswagen originally wanted to make it a budget brand but since the Seat Ateca and Tarraco aren’t exactly cheap, the automaker has decided to market it as an affordable marque targeting young car buyers. Young people are a huge demographic in China and right now VW doesn’t sell cars that these customers consider attractive. That’s where the Jetta brand will come in, or at least that’s what VW is hoping. There’s one problem, though: the name is undoubtedly very famous in China but the younger generation there associates it with cheap cars for taxi drivers. VW’s marketing machine will have a lot of work to do to change that perception. 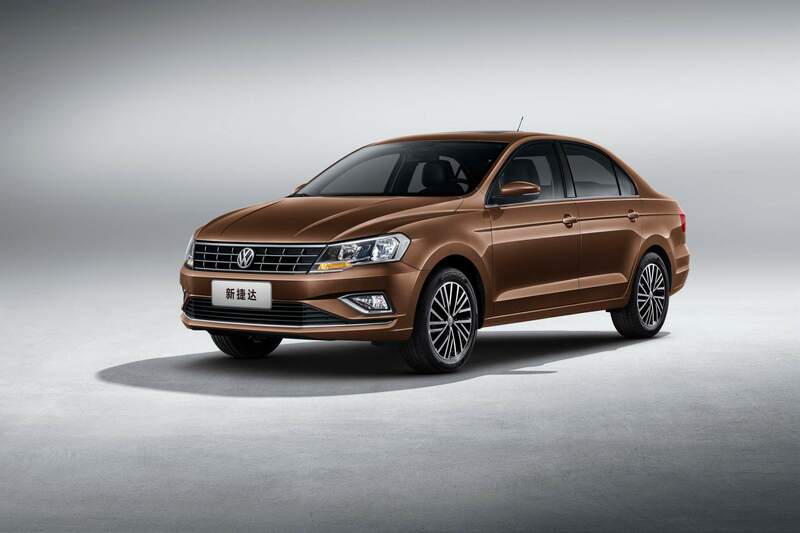 Expect the Jetta brand to debut at the Shanghai Auto Show in April. 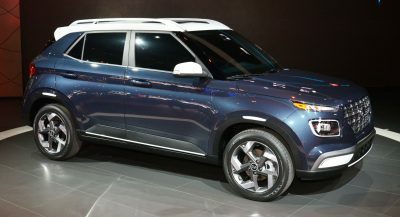 Bland car becoming its own brand in China? What could possibly go wrong? 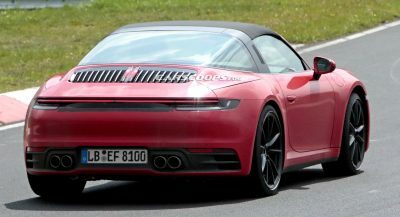 Tbh and fair, even that bland boring car look much better than 90% of Chinese copycat cars. 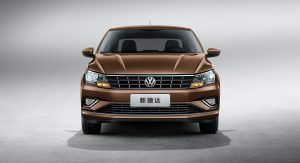 because VW doesn’t have enough brands that they could use in China? It’s a “test-water” kind of project, and they dont want to risk ruining the VW brand, or any other successful brand in the VW group. Yes, it is a test. All of VW’s test start this way and then “the groups” get $$$ greedy, over option the cars and move them up market. Remember when Skoda’s used to compete with Lada??? 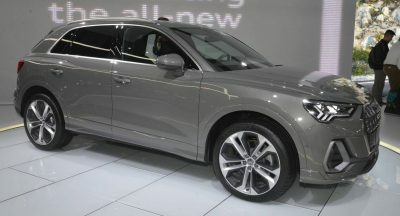 VW has plenty of brands that “started out” as economy and them blossomed into Audi rivaling, over optioned pre-luxury cars. 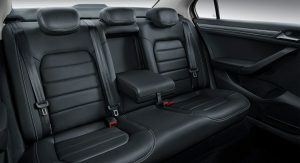 Skoda-Seat-VW to name a few. The “peoples cars” my a$$……….